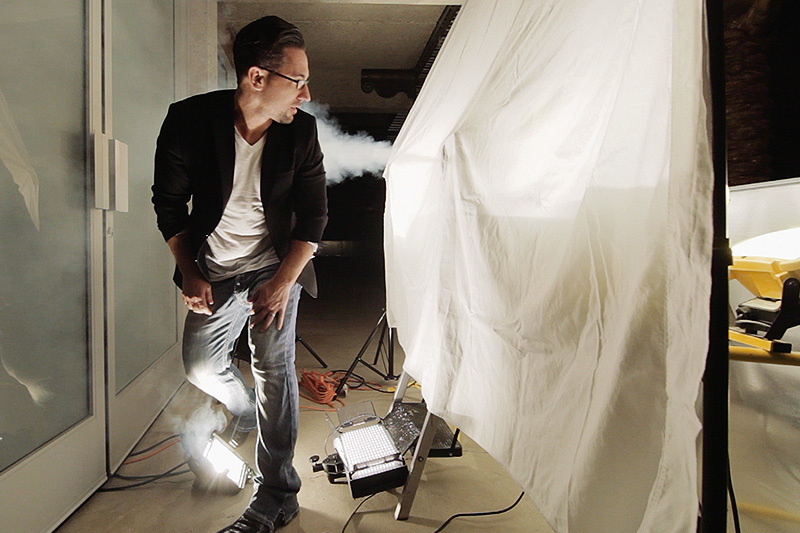 Creative Doorway’s Newest Cinematic Production. * Receive email updates/information about Creative Doorway's upcoming projects and latest news. 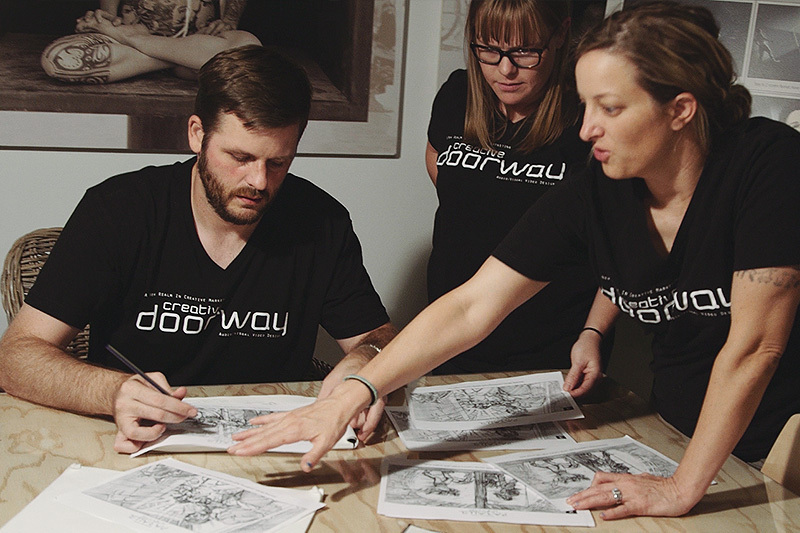 Creative Doorway Celebrates One-Year Anniversary With Groudbreaking Cinema Success. 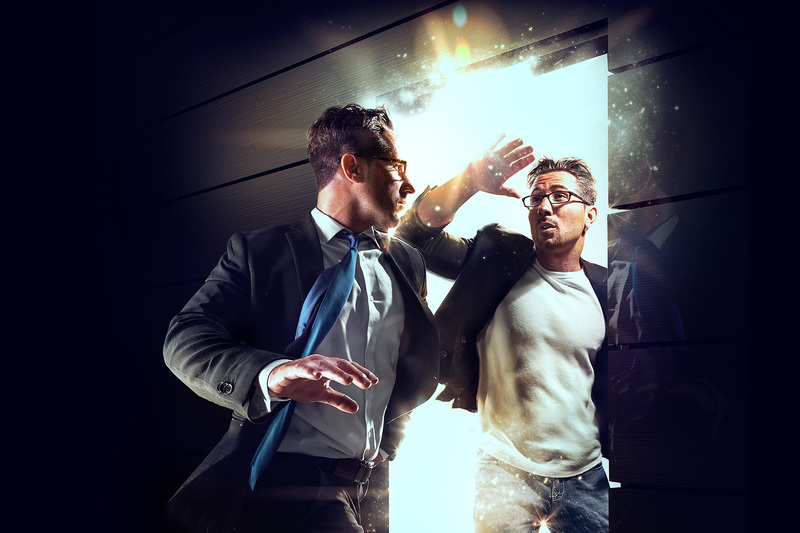 The “Parallel Universe” cinematic commercial campaign’s objective, like everything else that our image/brand production firm has done over the past year, is to effectively bridge the gap between effective marketing strategies and creative media. 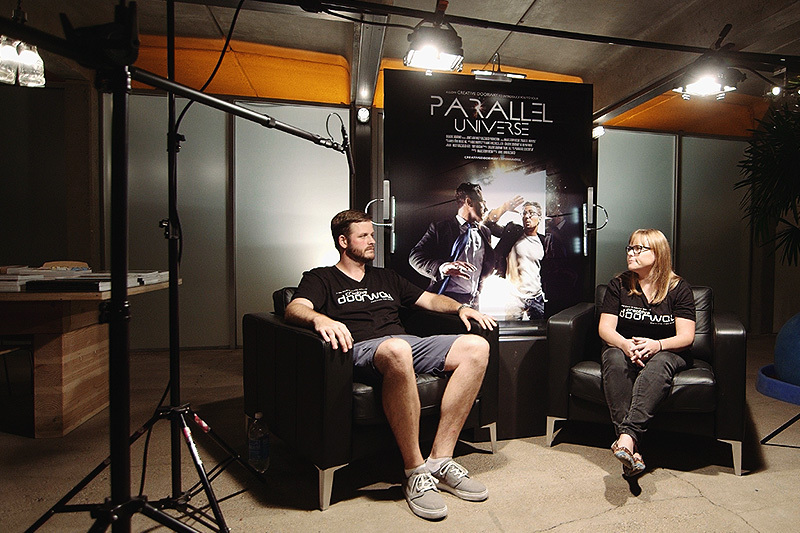 We invite you to go behind the scenes with the Creative Doorway team to see this very philosophy in action; for the making of Parallel Universe. The Making of Parallel Universe. Brand Storytelling at It’s Finest! Like what you’ve seen? We invite you to visit the full Creative Doorway website for more inspirational production gems, and a more comprehensive overview of our company. See you there! Copyright 2015 Creative Doorway. All rights reserved on all media.